Back on the Market!! !Beautiful open concept home !!! 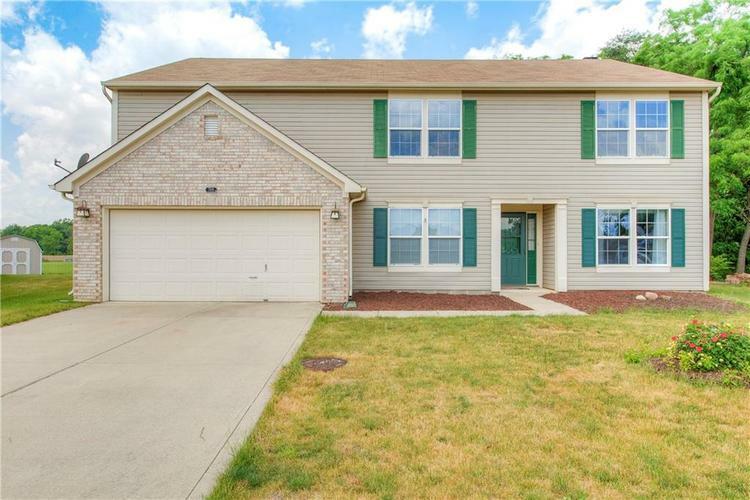 This home is bright and airy with lots of space for your family to grow. Large, sunny kitchen is open to the cozy great room with fireplace & built-ins. Main floor bedroom could also be an office. Flex room on first floor could be a formal dining room. Large bedrooms with rambling closets & fabulous loft gathering room is just what your family needs for a gameroom. Yard is large, private, tree-lined and fenced. This is the to-die-for deck you would build if you had the time. Listing provided courtesy of The Tinsley Team, LLC.